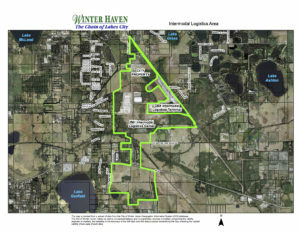 Winter Haven City Commission Approves Industrial Development Zones | Winter Haven Economic Development Council, Inc. These regional geographic assets have abundant availability of land for potential commercial and industrial development, although the current lack of commercial investment results in economic lag. For areas that are within, or proximate to, low- and moderate-income census tracts, job creation and capital investment are critical to community growth and stability. By identifying these areas as targets for future industrial development and investment, the goal is to create new capital investments, higher wage jobs and a more resilient economy. With this local designation, developers and investors can benefit from enhanced opportunities to secure local, state and federal incentives, including New Markets Tax Credits or other financing or incentives. Capitalizing on these incentives may improve project economics and increase the velocity of investments, number of jobs and wage rates. 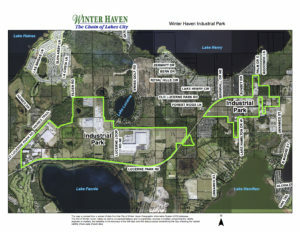 These Industrial Development Zones are already primary locations where the Winter Haven Economic Development Council (WHEDC) directs businesses that require available land for new construction or industrial buildings for renovation. The formal identification of these areas as targets for future industrial development and investment improves the ability of the WHEDC and the community to market and promote them to prospective businesses. At the WHEDC, one of our goals is to provide services that can create value for prospective and expanding businesses. 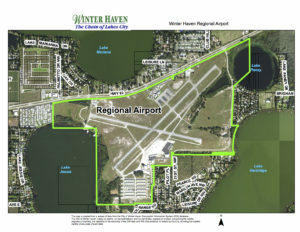 We connect businesses with the best resources and sites, ultimately resulting in additional economic development and job growth for our community. These Industrial Development Zone designations will help us do just that.